Real hotspot of style and Pop culture par excellence, the Queen Elizabeth’s country reputation in which concerns trends is not to be made anymore. That’s then naturally that for the 18th year now, England welcomes a not to be missed event for all fashion professionals, the Pure London. 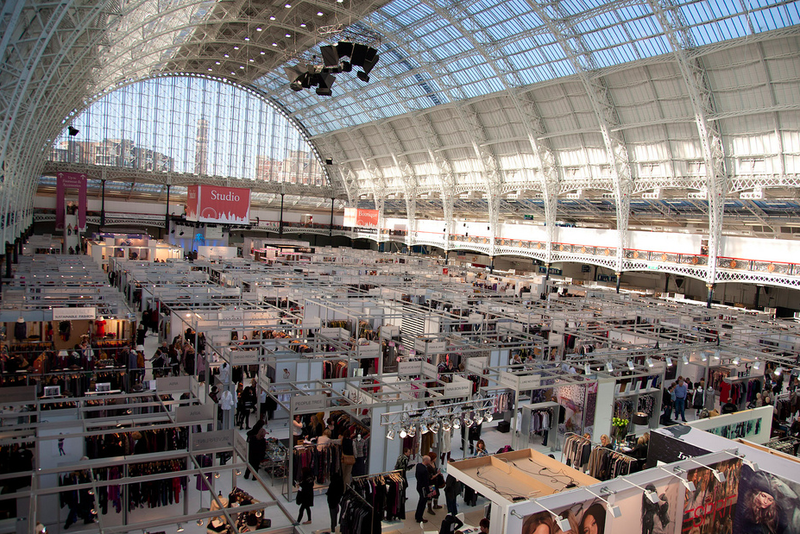 The tradeshow takes place twice a year at the Olympia Convention Centre and gathers more than 1,000 brands and 12,000 retailers and visitors each season from all over the world. Famous for its diversity in the products proposed as well as in the prices ranges, the Pure is the coolest place to be to network, source, test, sell and buy or to sum up: to see and be seen. The tradeshow, in partnership with WGSN is meant to be a full event, not only a buying meeting for the different actors of the industry but offers seminars about highly topical issues (for example, Google came to talk about online branding). It also welcomes celebrities giving advice on merchandising and even style, explaining, as a matter of fact, how to create an online store, to finish, they’re surrounded by catwalks to discover the different atmospheres proposed. But what makes it a greater trade show comparing to others ? Most people say that Pure London is at the image of the UK: full of natural elegance and tolerance. Suiting every budget, you can still find as many different styles as when you’re hanging out in London streets, from Punk to couture including streetwear and casual clothing. Each stand, each designer has its own identity and knows how to break free from trends to add its own personal touch, always concealing it with taste, modernity and vanguard.